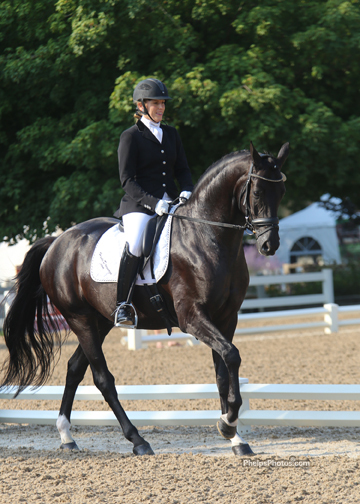 A Michigan State University graduate, Degele received a degree in Animal Science with a Pre-vet option and an Equine emphasis in 1999. 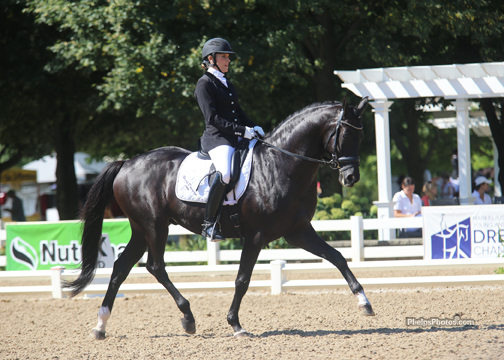 While attending Michigan State University in Lansing, Heidi discovered the ability to lead her peers when they elected her Vice President of the Michigan State Equestrian Team. 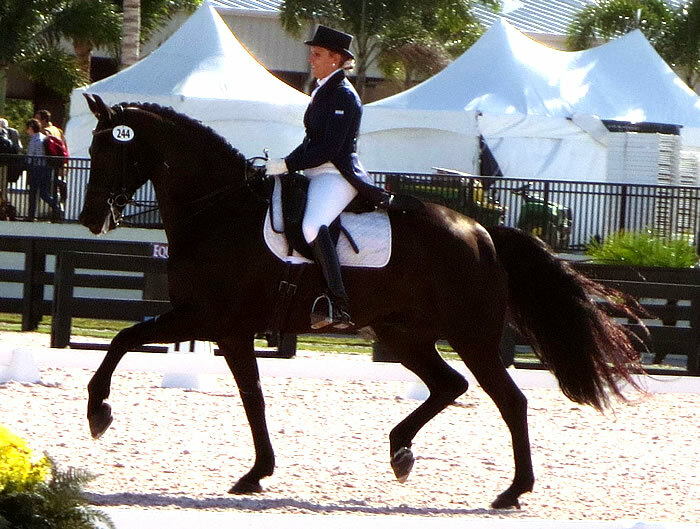 After earning her degree, she moved to South Florida to further her career in dressage by working with Patrick Burssens. She worked in Florida for four years before being accepted in 2004 to train under the tutelage of Olympic Gold Medalist, Hubertus Schmidt. 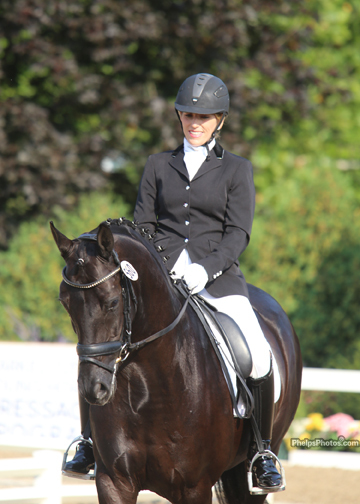 She moved to Germany in the winter of that year to train her stallion, Ramiros. 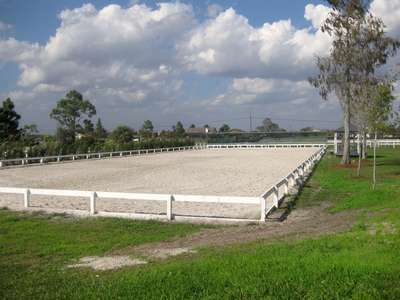 While there, she learned to speak proficient German and bought a new mare, Everybody's Darling. 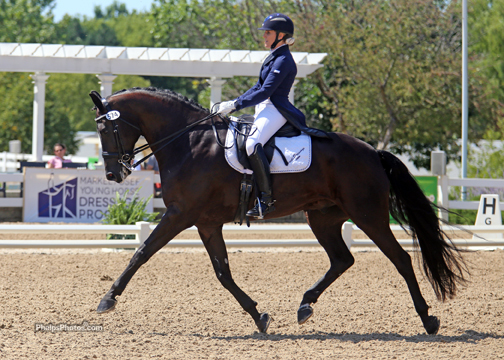 With the help of Hubertus Schmidt, she successfully trained both horses to the Grand Prix level and showed quite extensively in Germany receiving many scores over 70%. 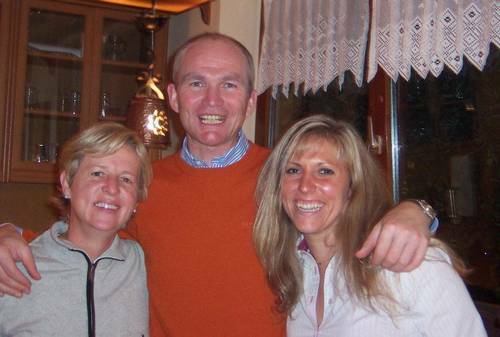 She also acquired numerous students in Germany who were consistently placing in the 70% and above. 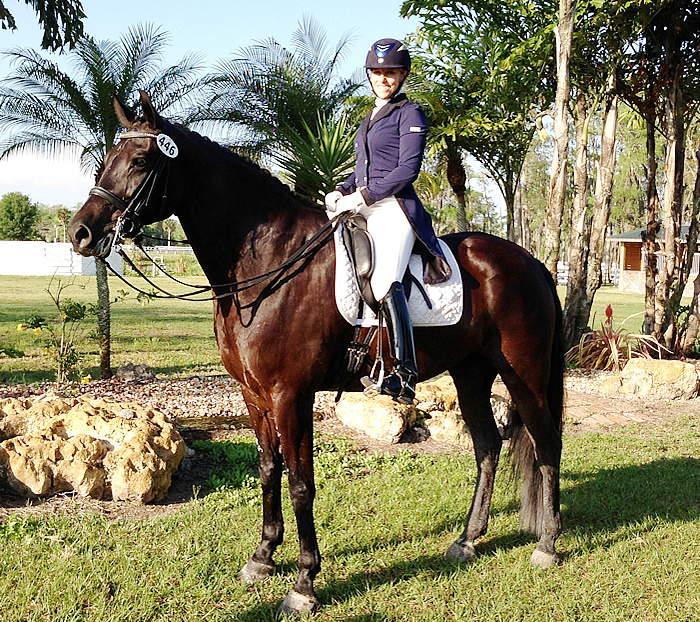 She moved back to Wellington for the 2008 winter season and successfully competed in the Prix Georges/Intermediate 1 with her stallion Ramiros and Grand Prix with her mare Everybody's Darling achieving her USDF Gold Medal during winter show season. 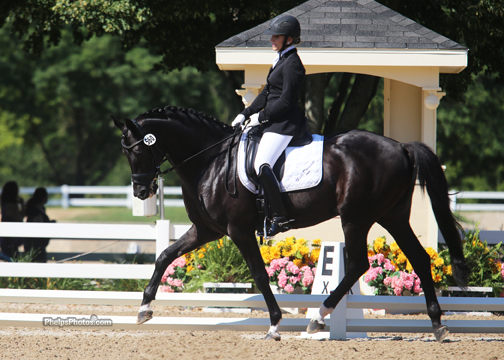 Don Fredo HD (Don Frederico x Pik Bube I) owned by Greystone Equestrian LLC and Heidi Degele, are one of the top-ranked horses on the Markel/USEF National Young Horse Dressage Rankings for 2013, had the highest score at White Fences IV, earning 82% in front of judges for the Six Year-Old Horse test: “The ride was almost flawless. 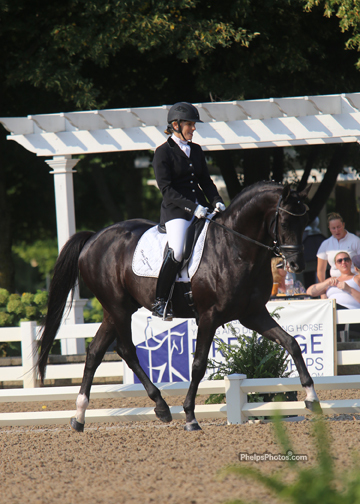 I went down center line thinking I was not going to let the judges have anything to comment on and it worked! 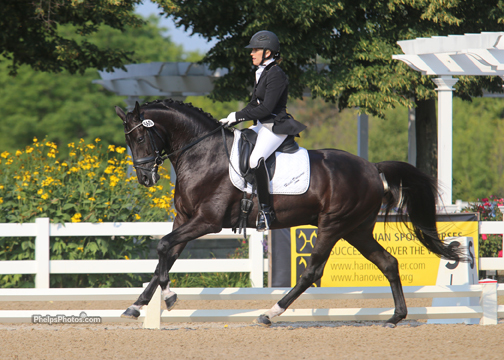 They complimented me for bringing Don Fredo HD, concluding that they see him as a future CDI horse.” She continued, “Don Fredo HD, is an absolutely wonderful horse. 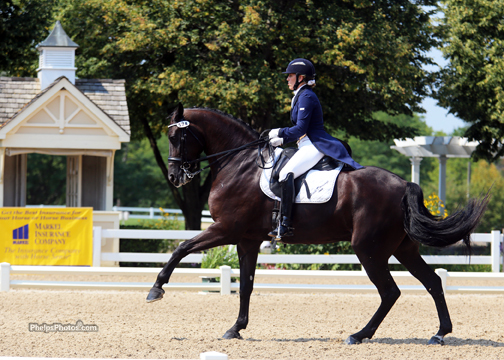 I originally saw him over at IDA farms as a sales horse, he was imported from the Oldenburg Auction as a stallion, then brought to the USA, by Patrick Burssen and gelded. The first time I saw him, it was 'Love at first sight'. I knew this horse had potential. 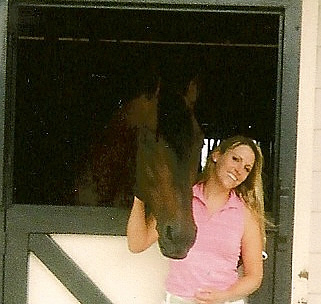 I, then, sold him as an agent to a client from GA, Jessica Beier, Greystone Equestrian LLC. She left him in training to learn the flying changes and then she was going to take him home to GA. 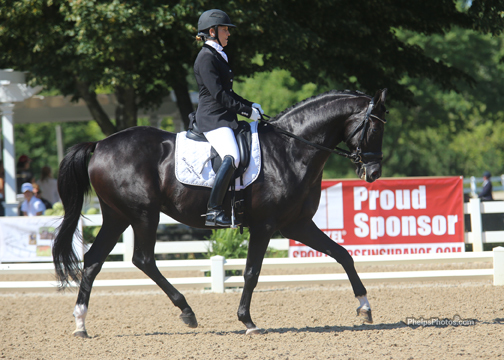 But after his first show getting a 78%, as a 5 year old, we knew my feelings were confirmed the 'He is the real deal'. Shortly after that, we made a partnership with him. I have qualified this year for the 6 year old Young Horse Championships in Chicago, and my next goal with him is the PAN AM Games. Our highest score so far is an 82%, so when he wants to, he can really shine. FREDO has an absolute stunning work ethic and learning curve. His flying changes are now flawless; he learns everything so fast. He really wants to do it. 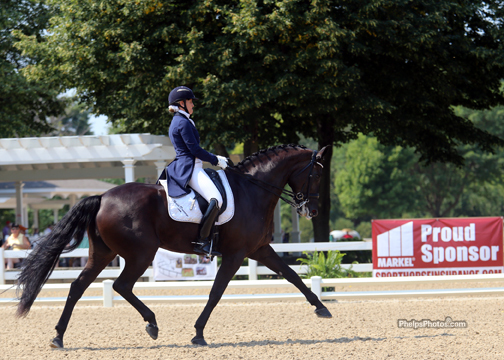 The very first time I tried four time tempi changes he did them with no mistakes. So again, he's shown me that he really wants to do it. “Lakota is a big kid. I am so proud of Lakota. He came for training as a 3 yr old, he's a homebred from Wellington, and I have had him in my barn ever since. 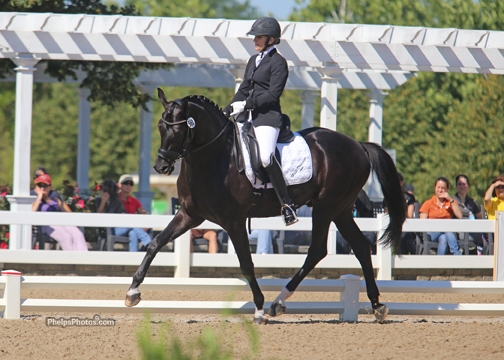 Lakota is 17.2 hands, registered black American Warmblood. 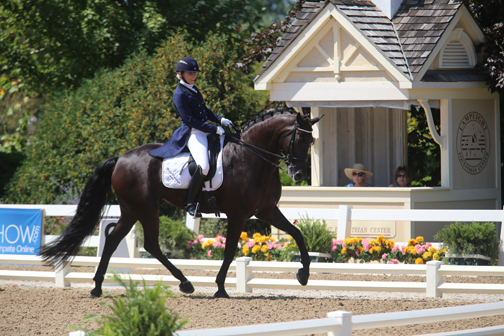 He is competing in the PSG Developing horse at the Young Horse Championships. He also has a huge heart and loves to work, but it always has to be a little bit his idea and fun for him. He has a super funny personality as he likes to cause a little mischief to get my attention. For example, if I am trying to give him water after a workout, and I look away, he'll take the bucket of water in his mouth and try to dump it on me. 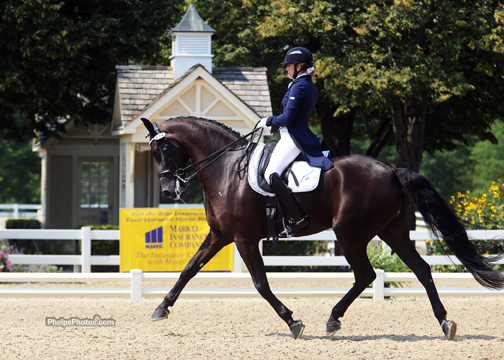 He is not one of these horses 'Bred to the hilt' for dressage as he has no famous bloodlines, but he does so well because he want to. He likes to perform. 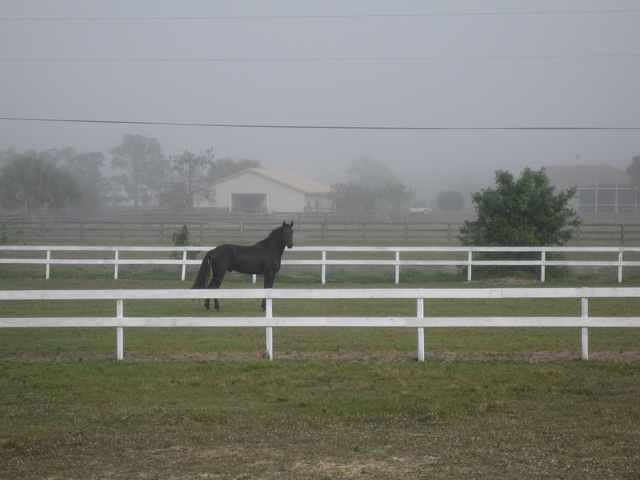 He squeals at times when he's really excited and prefers colder weather, which makes summers in FL hard on him. He has a tremendous talent to Piaffe and Passage as he learned them when he was 6, now he is 8. 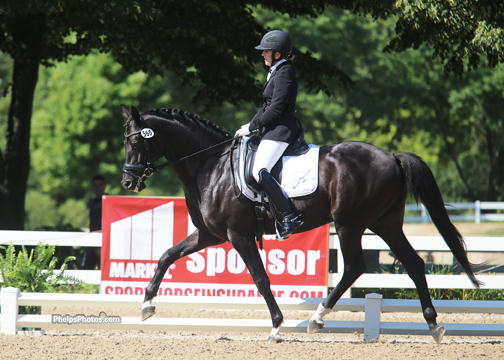 I am hoping next year I can qualify him for the young horse Grand Prix. Lars Peterson has helped me train him over the past 4 years and I now I think Lakota has really turned into something with Lars's help. 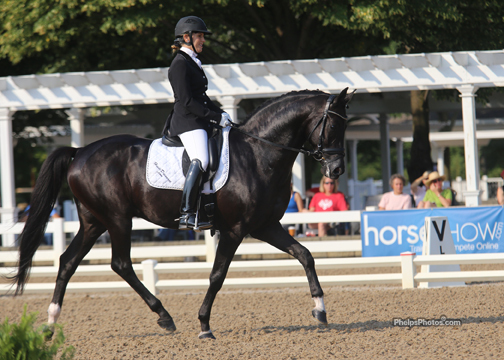 It's truly amazing what Dressage can do for a horse. 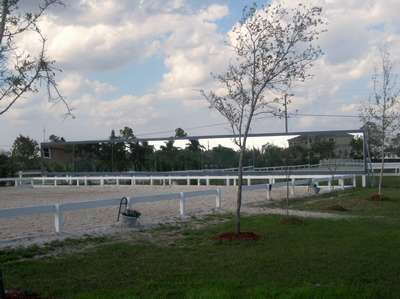 Are you looking for a special horse in a certain price range? 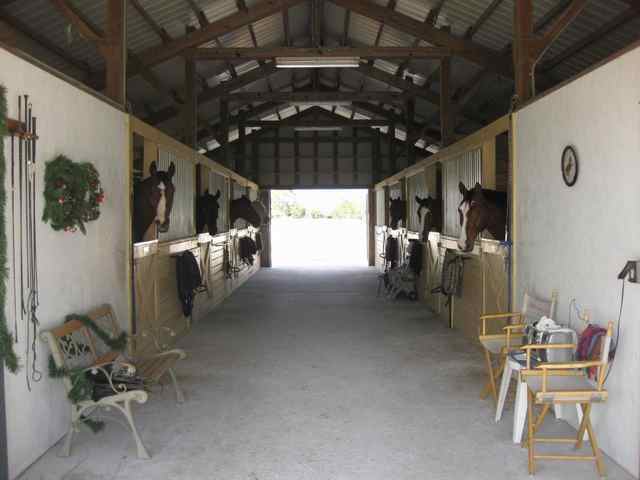 Heidi can save time and money by showing you only those horses that meet your specifications. 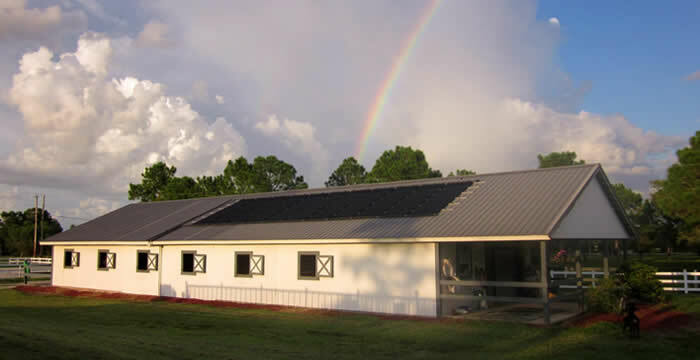 HeidiDressage, LLC is a year-round training facility where adult amateurs can bring horses for training in the best German and American dressage foundations. 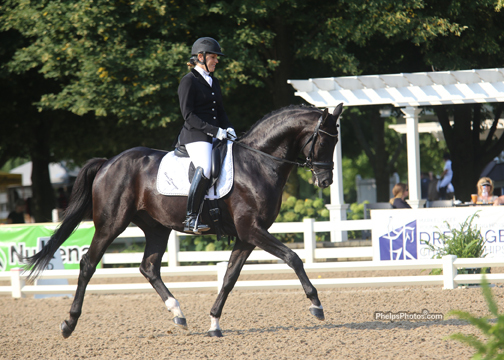 Degele is also available for individualized training, sales and clinics. 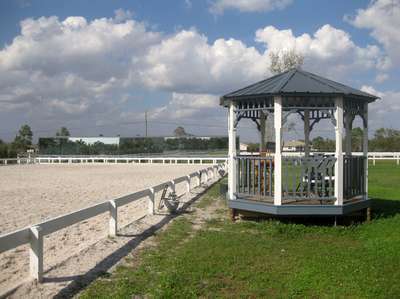 For more information on Degele and HeidiDressage, LLC, please visit www.heididressage.com.